Take scoring one step further. 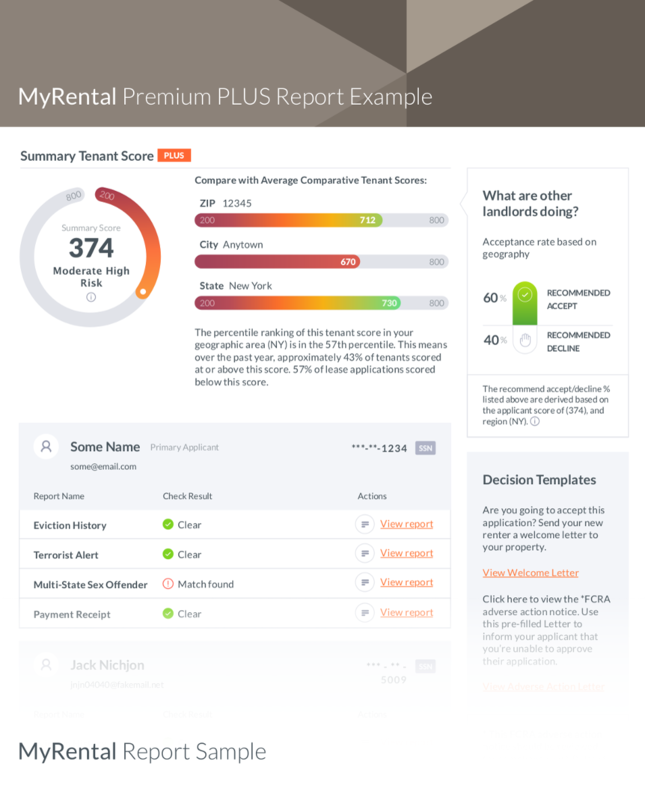 Tenant Score PLUS delivers a chart that indicates, at a glance, how your applicant’s tenant score stacks up against the average in your region (by Zip code, city, and metro). You can also easily see whether or not other landlords in your area have accepted or rejected applicants with the same score. 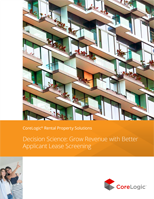 While these percentage values do not represent a CoreLogic recommendation, they can provide valuable insight into the state of your rental market.